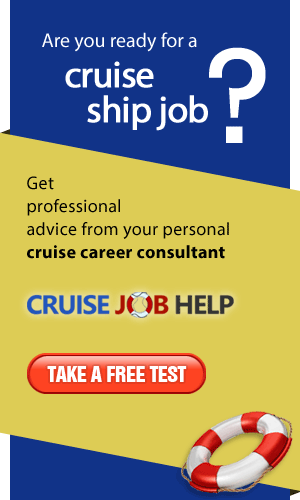 AIDA Cruises is a member of the Carnival Corporation and plc Group, the world's cruise industry leader. Wir sind ständig auf der Suche nach qualifizierten Mitarbeitern, um der großen Nachfrage gerecht zu werden. Passenger vessels depend on professional and friendly hospitalization services which COLUMBIA always aims to provide for our customers. 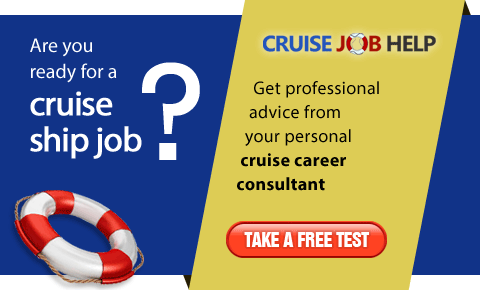 Recruitment for cruise ships and super yachts.